👉 Endermologie is one of the most efefctive anti-cellulite treatment! This is one of the most effective, non-invasive anti-cellulite treatment. It combines: massaging, rolling and sucking the surface of skin in order to trigger the breakdown of obstinate cellulite deposits. It smooths the appearance of the treated area. It's the first FDA approved technik for the lessening of cellulite. It makes your skin smoother, younger, firm. It boosts collagen. Does the endermologie really work? IN WHAT AGE SHOULD I DO ENEDERMOLOGIE? who wants to look better in and out of your clothes. Yes, it does work, as demonstrated over the past 12 years in thousands of case studies from around the world. 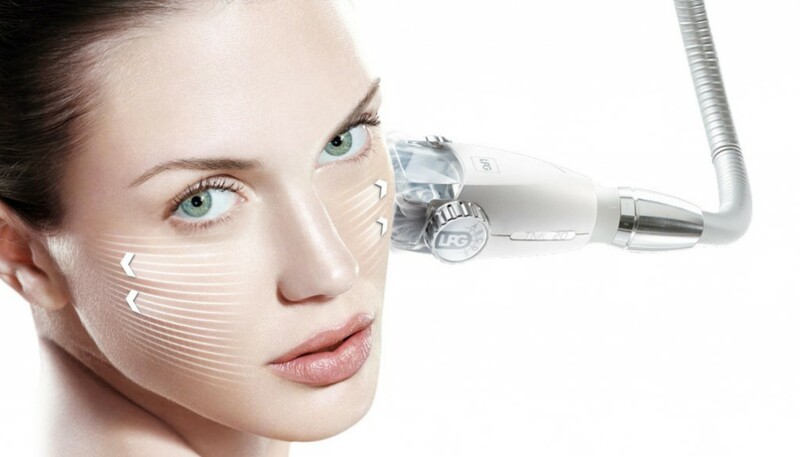 Endermologie is FDA aproved – which means it’s highest quality medical device which gives proven results. Each treatmetnt lasts about 35mins-45mins. Session of endermologie is not only focused on your problem areas. This is a full body treatment. Usually it’s advised to have 2-3 treatments a week for 4-6 weeks and then 1 treatment a week for 6-8 weeks to keep best results. The average number of treatments which is suggested is from 10 to 25. However, everyone is different and the program is tailored individually. No, it’s should feel good and relaxing. You should drink at least 2-3 liters of water per day. It helps to flush away toxins and boost the metabolism. Cellulite can appear at any age, starting as early as 13 years old. There are no contradictions to perform endermologie treatment on youg as well as older people.